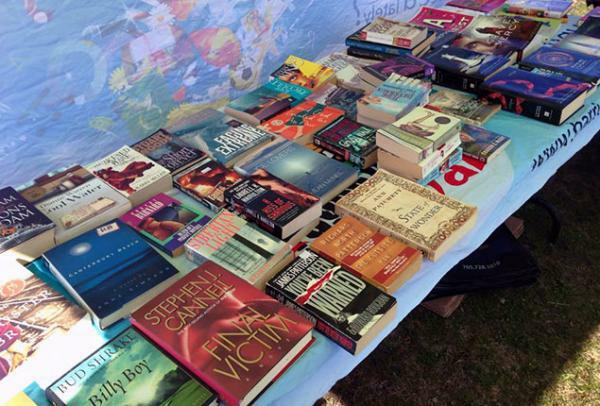 Bring books that you would like to share with others and exchange them for new reads. For every book you bring you'll get a token, which can then be used to exchange for new-to-you books. Bring books that you would like to share with others and exchange them for new reads. For every book you bring you'll get a token, which can then be used to exchange for new-to-you books. Book Swap rules: no library books, no text books, no damaged or moldy books. Maximum 10 books per person. Open to all ages!